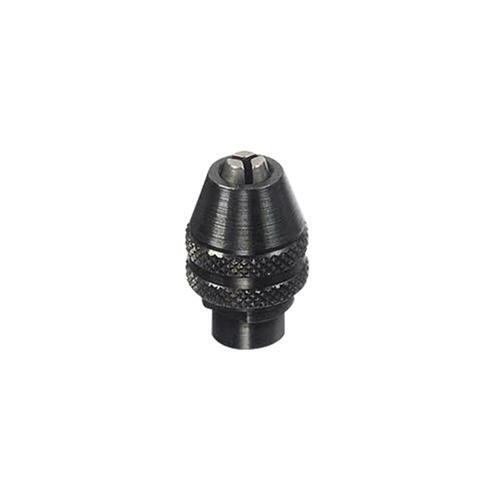 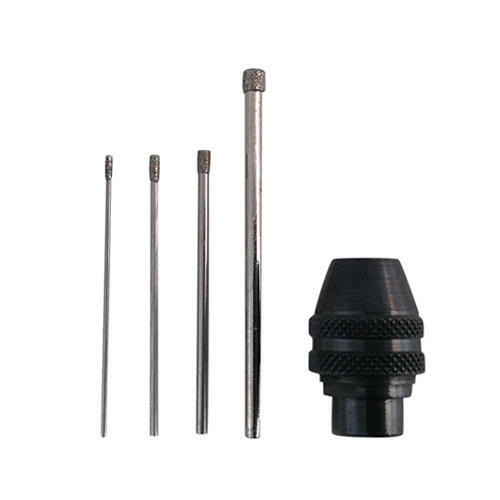 In order to hold many of our small sized drills you will need a smaller collet. 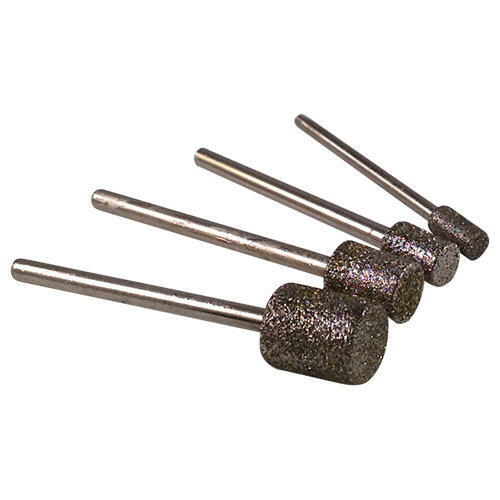 These Collets offer a way to hold items precisely in your Dremel Multitool. 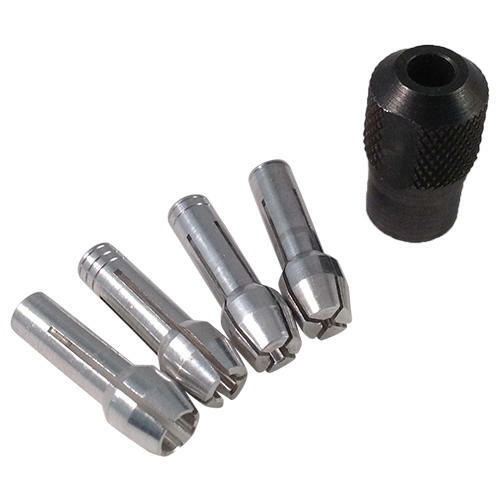 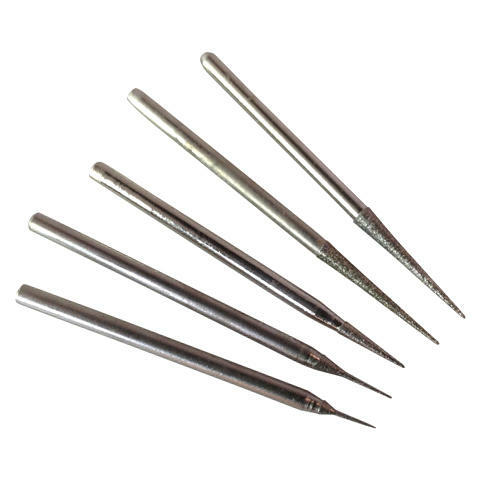 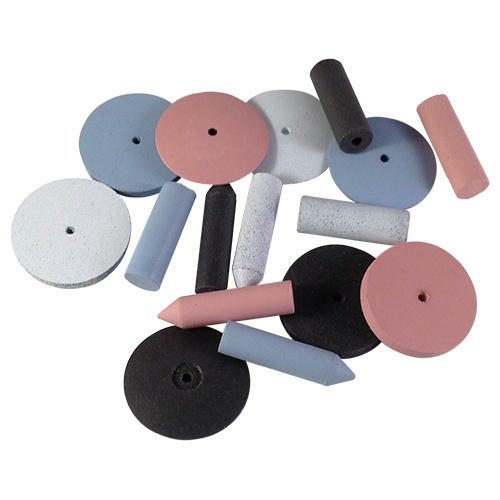 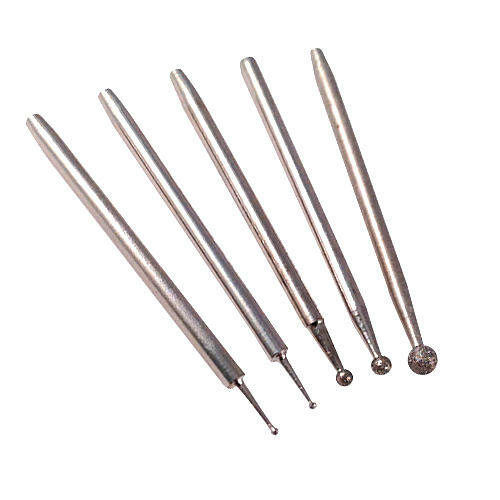 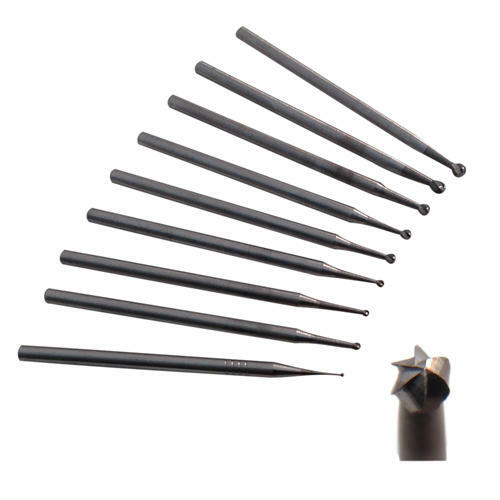 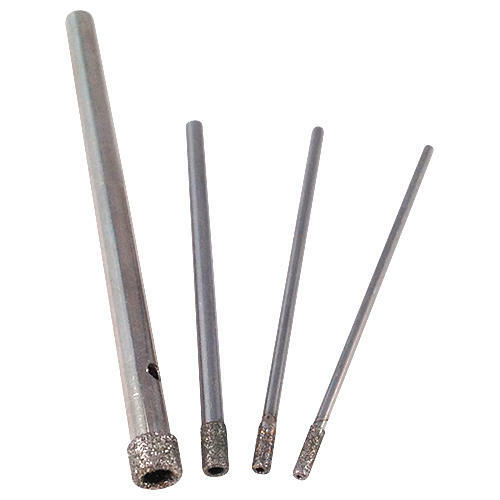 This set includes 4 collets (0.75 / 1.6 / 2.4 / 3.2 mm) and a collet nut. 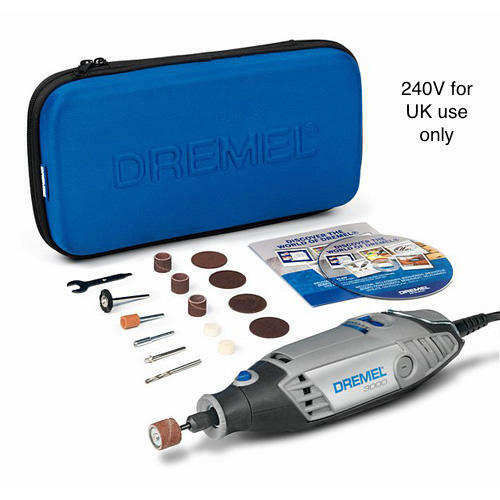 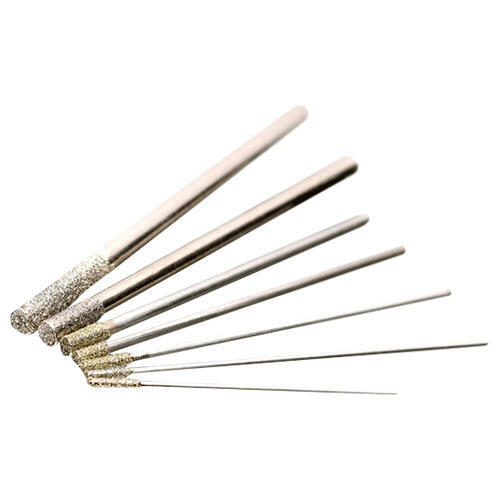 Tip: If you are using drill bits, burrs or polishers with lots of different shank sizes (the end that goes into your drill) we recommend purchasing the Dremel Multi Chuck instead.